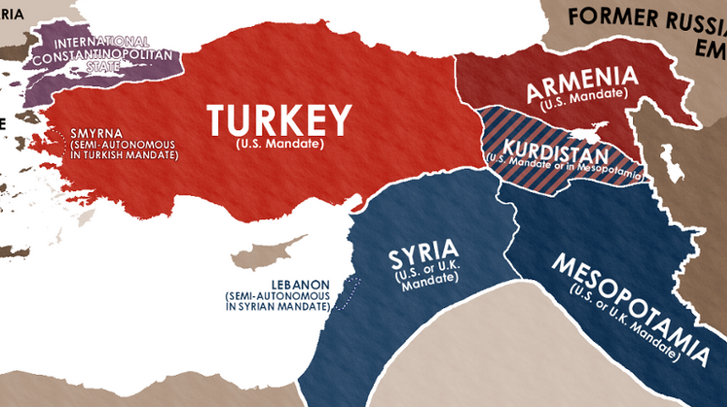 With the 100th anniversary of the Sykes-Picot agreement coming up on May 16th, I've put together a brief roundup of Afternoon Map's coverage of the issue. Following the centenary, I look forward to never discussing this again, perhaps moving on to obsessing over the Myth of Westphalia instead. 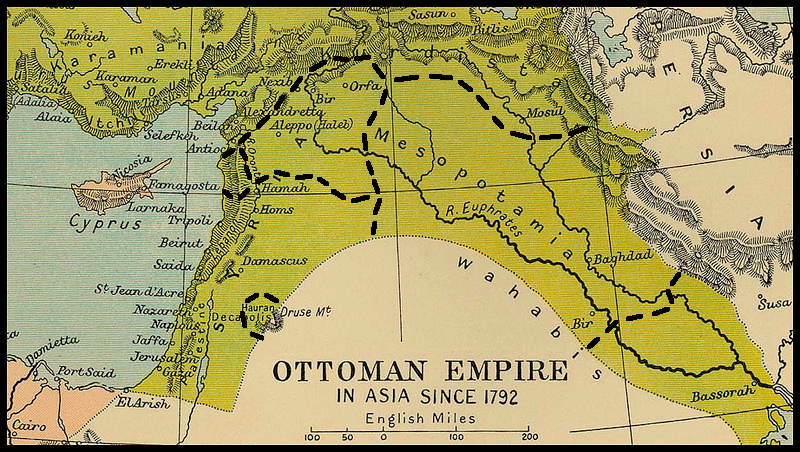 "[Our fixation with Sykes-Picot] overstates how arbitrary today’s Middle East borders really are, overlooks how arbitrary every other border in the world is, implies that better borders were possible, and ignores the cynical imperial practices that actually did sow conflict in the region." 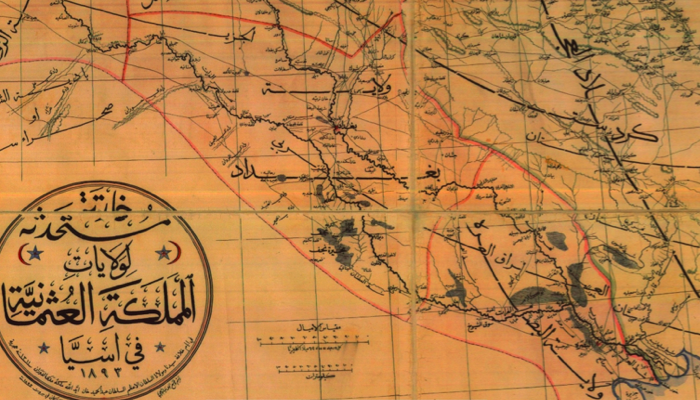 "The King-Crane report is a striking document—less for what it reveals about the Middle East as it might have been than as an illustration of the fundamental dilemmas involved in drawing, or not drawing, borders. Indeed, the report insisted on forcing people to live together through complicated legal arrangements that prefigure more recent proposals." 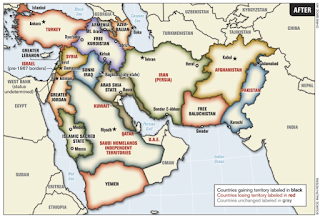 "[L]ooking at history through the lens of the Sèvres treaty suggests a deeper point about the cause-and-effect relationship between European-drawn borders and Middle Eastern instability: the regions that ended up with borders imposed by Europe tended to be those already too weak or disorganized to successfully resist colonial occupation." "Consider the moniker "Islamic State of Iraq and al-Sham." 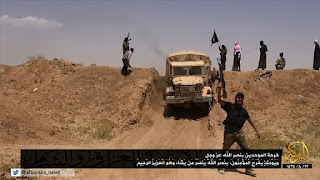 Both Iraq and al-Sham are place names with their own historical and political cachet, but it’s telling that ISIS’s leadership couldn’t come up with a single geographical term to describe its current area of operations." Also I think that sand berm in the picture was built by Saddam Hussein. "Filled with confidence and an American can-do spirit you are certain that straightening out the future of the Middle East is something you can handle. If you choose to be an esteemed theologian, philosopher and President of Oberlin College, click here to Travel around the Region as Henry King. If you choose to be a wealthy plumbing parts magnate, outspoken anti-semite and slightly-too-large-pith-helmet enthusiast, click here to Travel around the Region as Charles Crane." 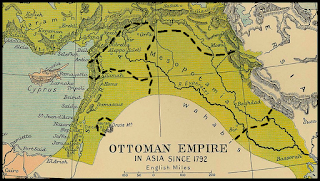 "It’s easy to see why Kurds in particular would resent the borders that emerged from the defeat of the Ottoman Empire after World War I. 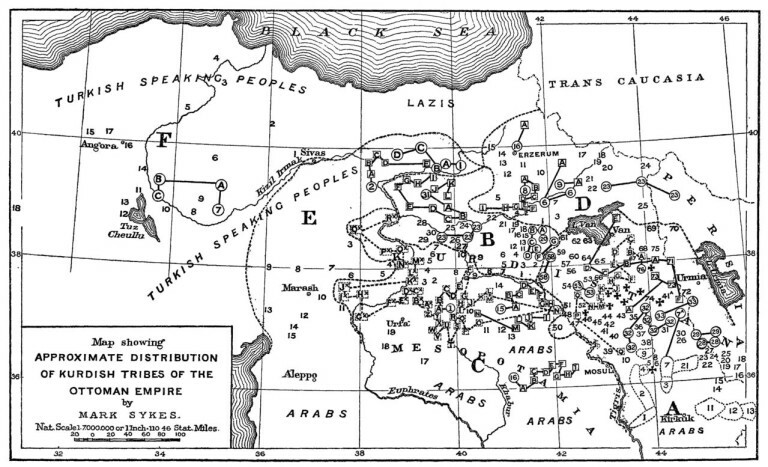 But a closer look at the historical origins of these lines reveals that the Kurds did not lose out through bad luck or arbitrary imperial fiat. 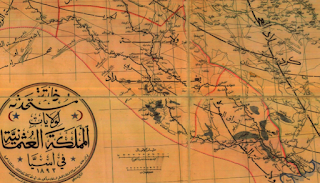 Rather this history shows some of the embedded challenges that faced Kurdish nationalists a century ago, and sheds light on the factors influencing regional politics today." 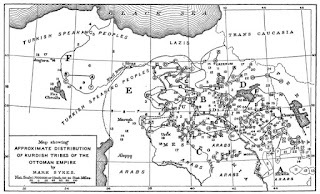 "Maps of various new Middle Easts are neither concrete policy proposals nor plans for action, but abstract thought-experiments the portentousness of which is so elephantine that not even the authors can entirely feign ignorance of the pachyderm in the room." 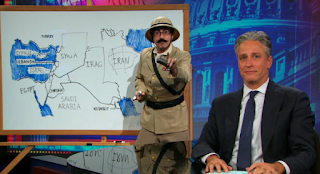 "It may be that no modern nation-state has been called “artificial” more times than Iraq. 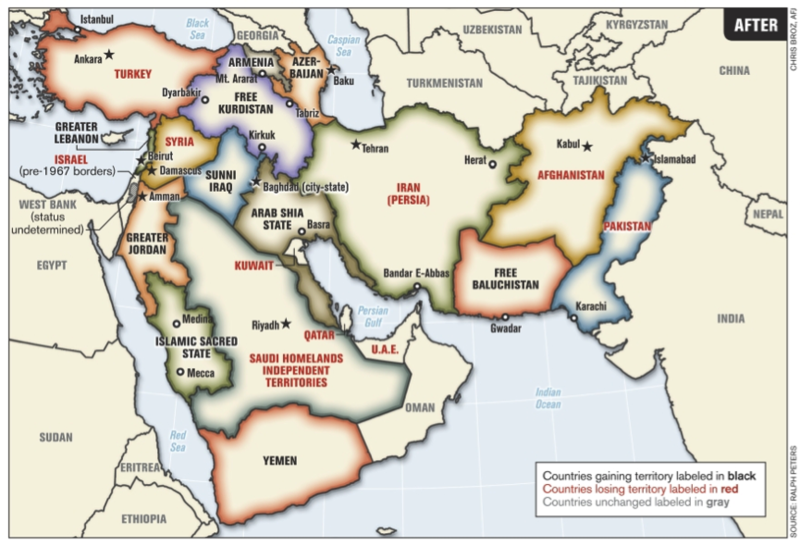 While most scholars are quick to admit that all nation-states are artificial, in the sense that they are created by humans, Iraq, it would seem, is more artificial than most."